Looking to form a business relationship with Stepmomming? 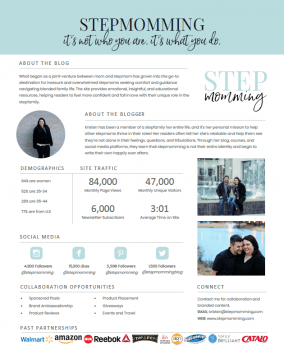 Stepmomming is a growing blog and business that encourages, educates, and empowers women and mothers to be the change they wish to see in the world. 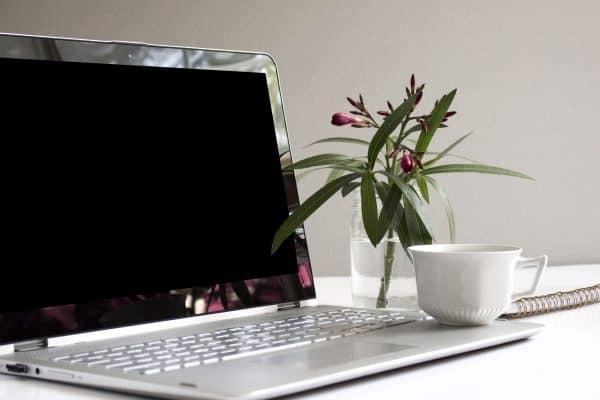 A blog for all mamas, we cover all kinds of topics from parenting and co-parenting advice to educational activities, from crafts for the creatives to how to be a successful adult. Our goal is to provide our loyal readers with quality content and recommendations only on products and services we truly love and recommend. And we’re always looking to work with brands, blogs, or businesses that have this same ideal in mind! Check out our About page to learn all about our mission and what content best relates to our audience. Do you think you could help enhance the content we share with our readers? Does your ad or collaboration idea fit the feel and ideals of Stepmomming? So far, we’ve been thrilled to work with brands such as NUK, Amazon, Walmart and so many more! This platform was started in October 2016 and has been growing FAST! We reach over 77,000 users each month, with our blog and social media platforms. For more information on all our influencer stats, check out our Media Kit. And if you have any questions, please email us as contact@stepmomming.com. If you’re interested in forming a lasting partnership with our brand and team, email us at contact@stepmomming.com!